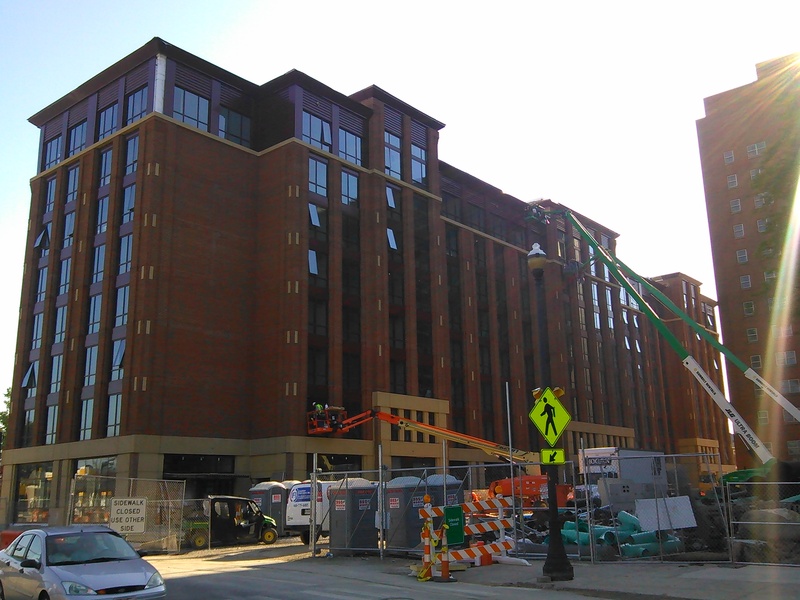 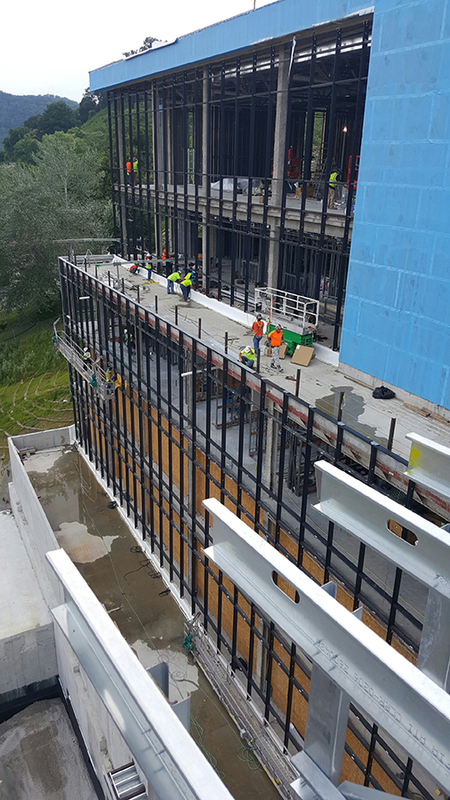 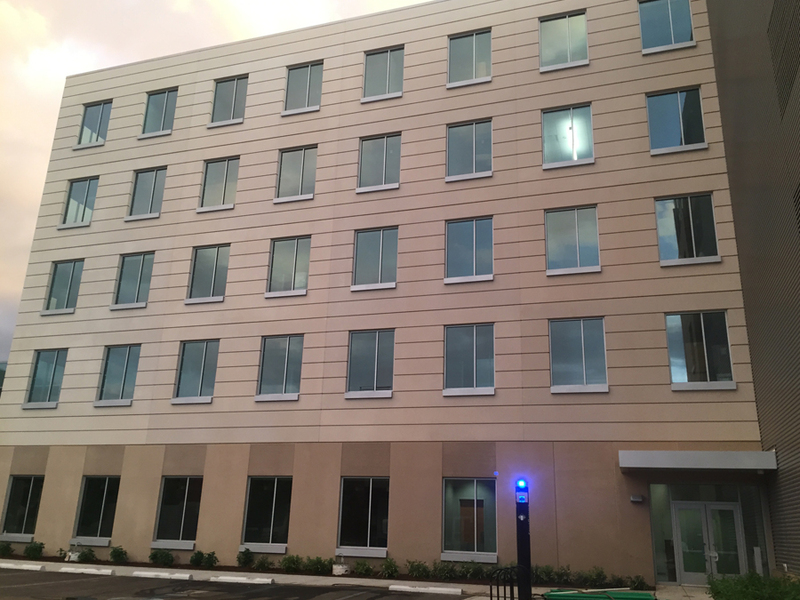 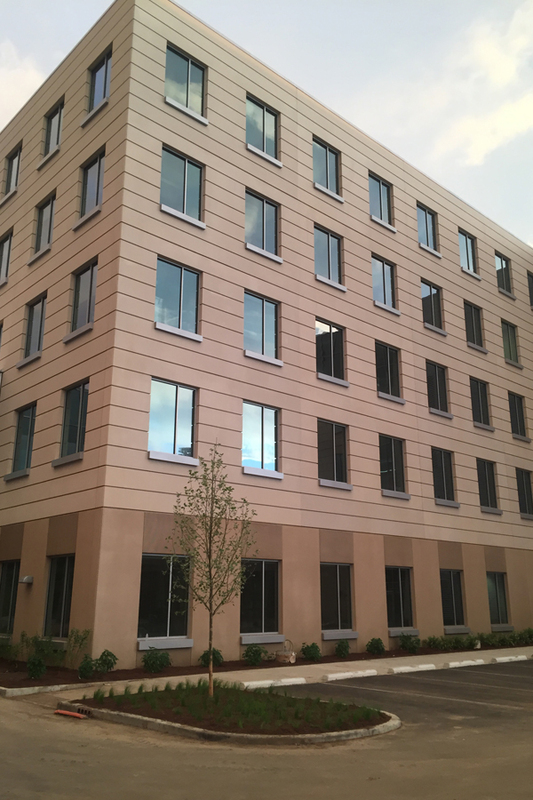 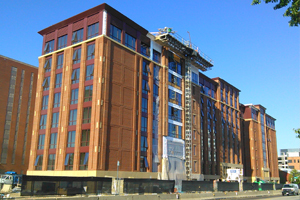 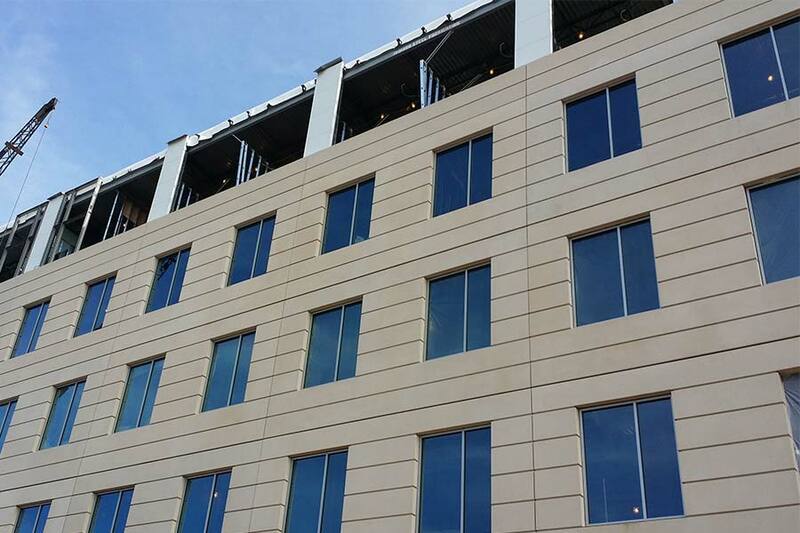 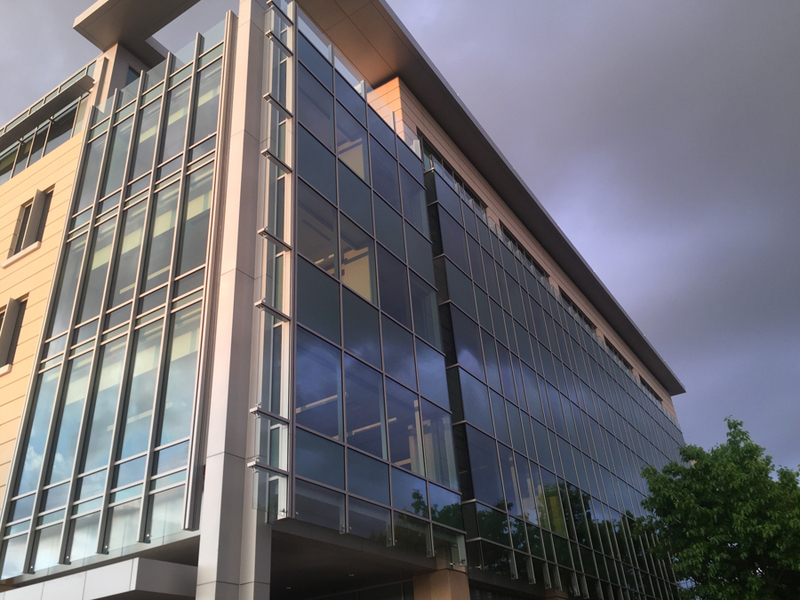 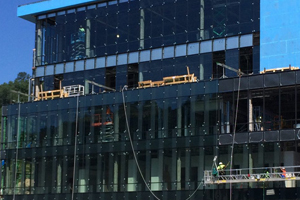 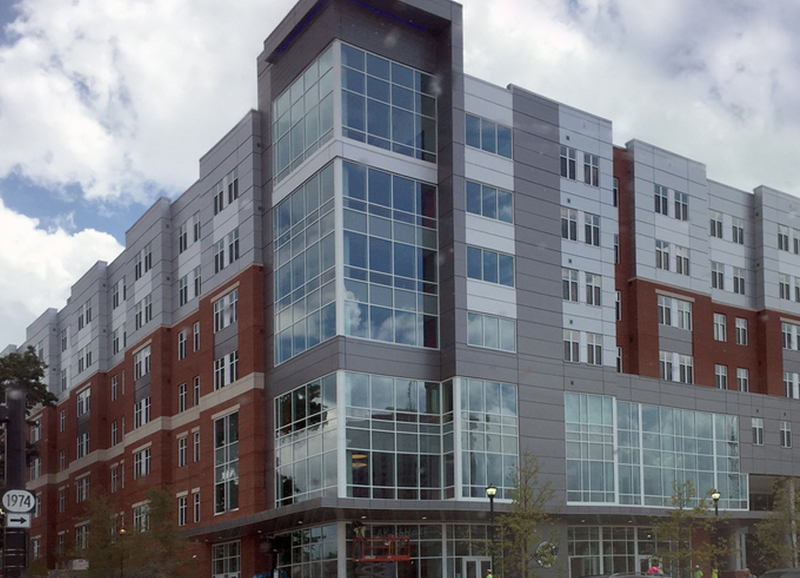 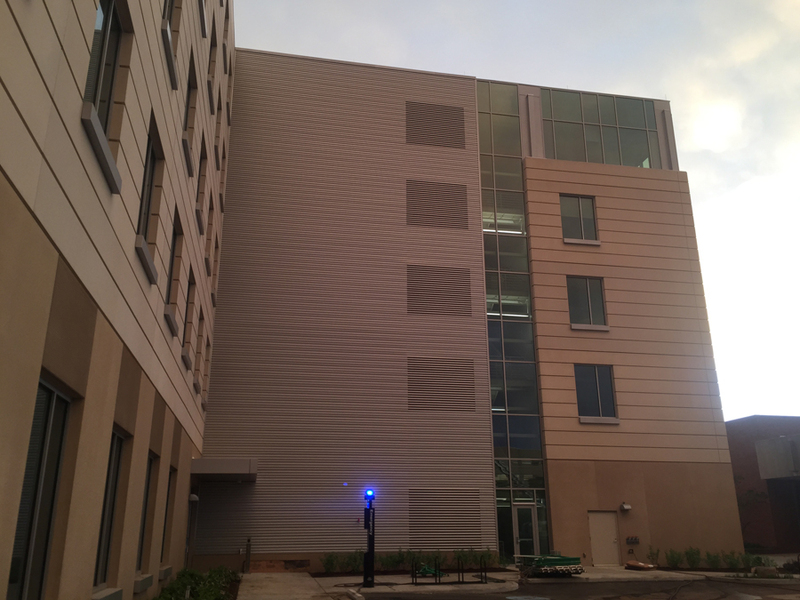 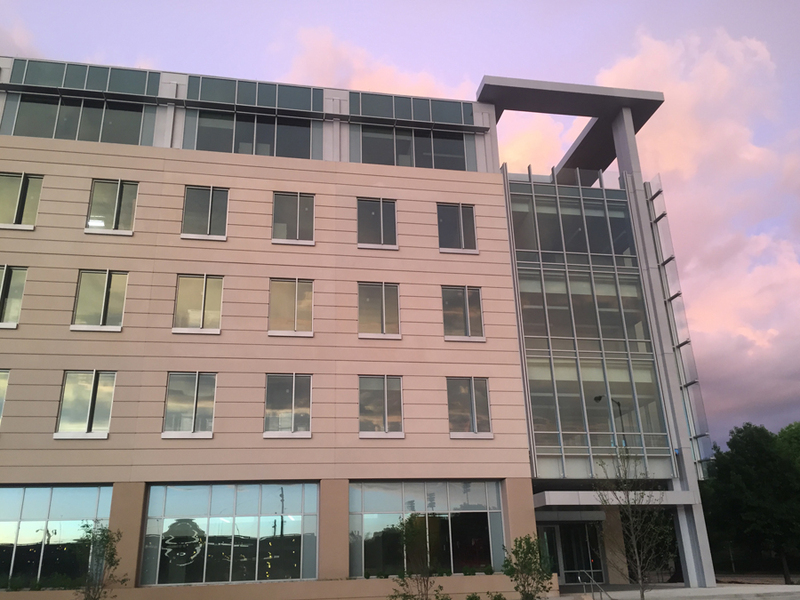 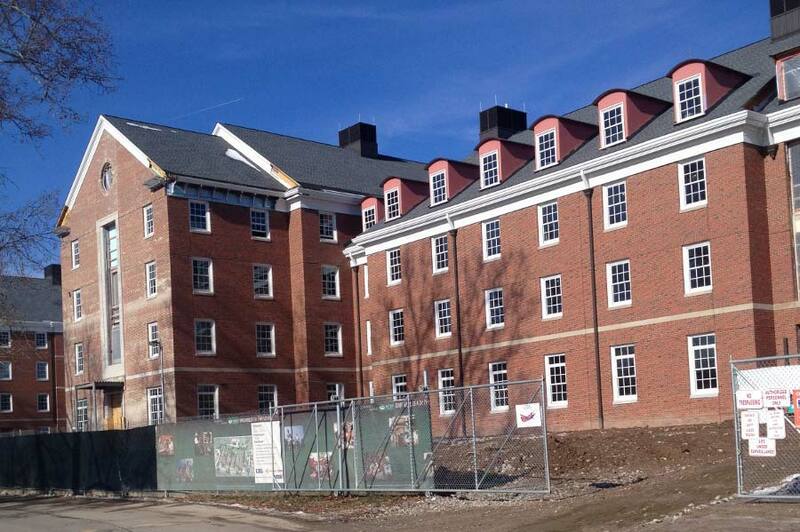 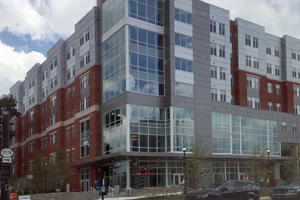 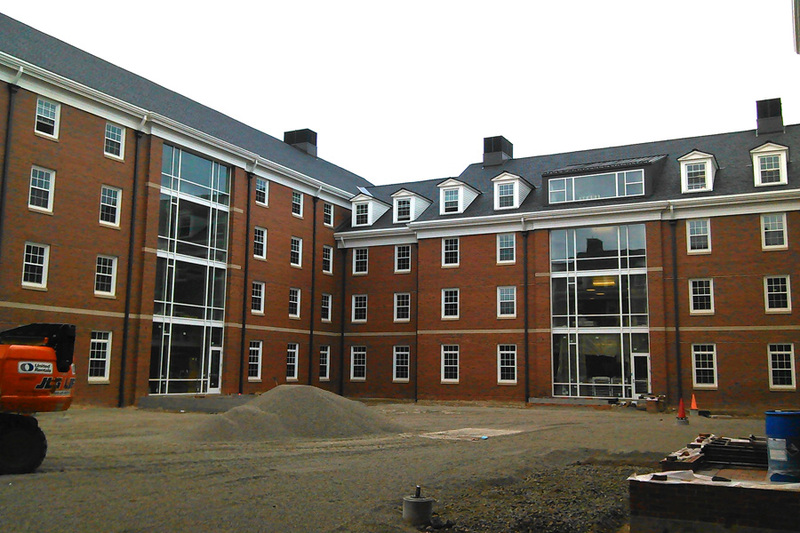 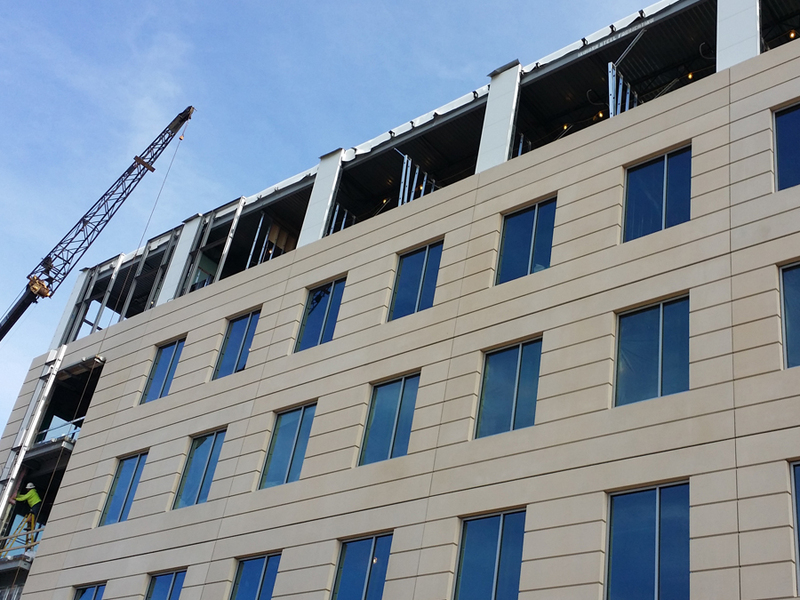 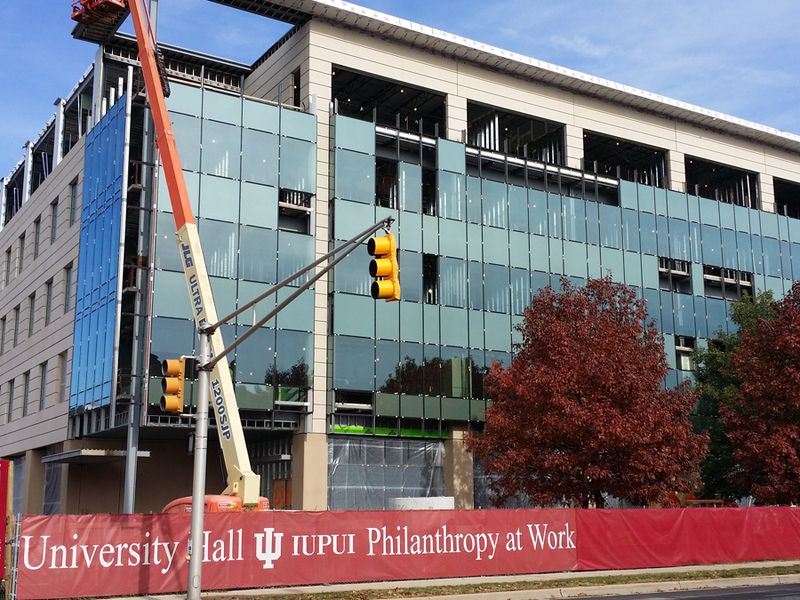 Koch Corporation was invited to bid to be the curtainwall and window installer on University Hall, a new construction building on the campus of Indiana University Purdue University Indianapolis. 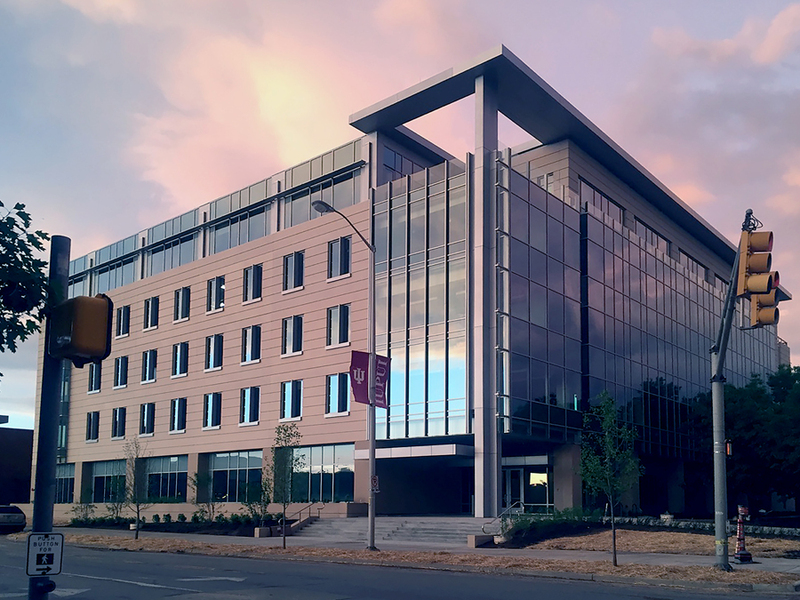 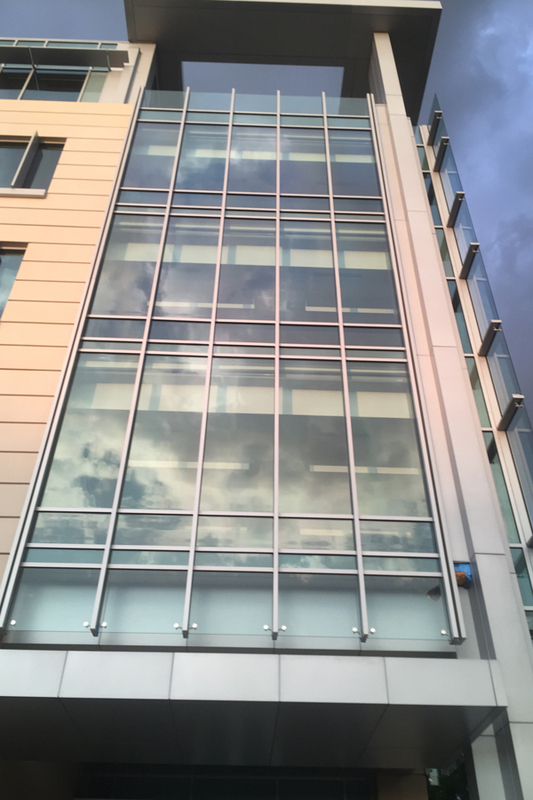 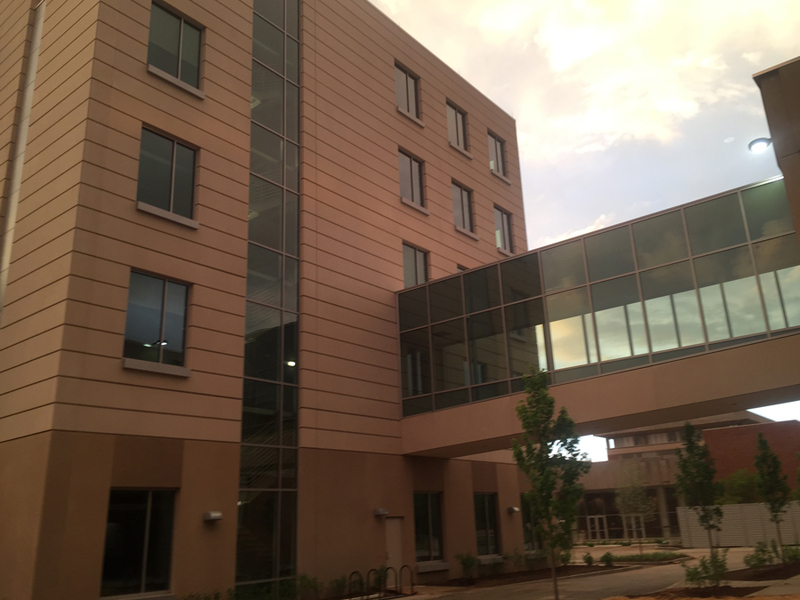 Upon winning the public bid, Koch Corporation fabricated and installed a curtainwall system, put in thermally responsible windows, installed a glass-walled pedway, sunshades, doors and fixtures. 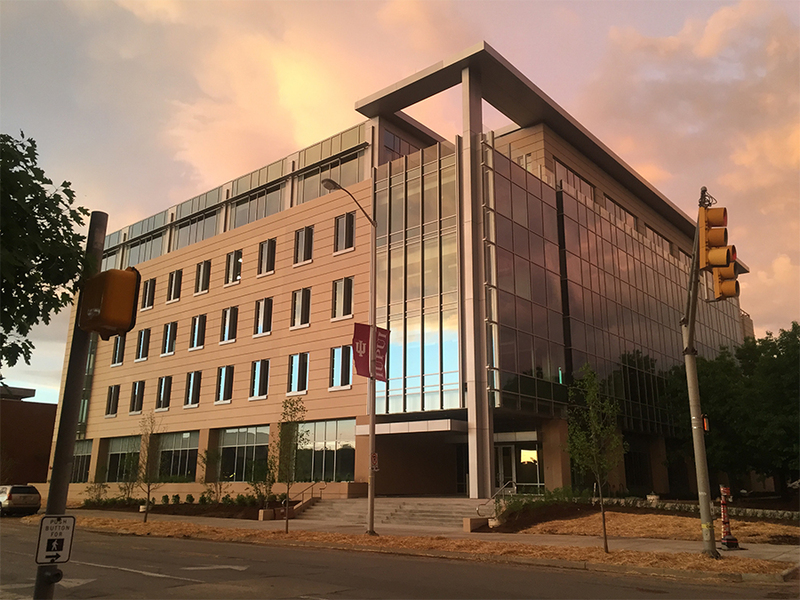 This beautiful building was designed by Ratio Architects, Inc, to house the Indiana University Lilly Family School of Philanthropy, as well as the school’s oldest program of its kind in the United States: The IU School of Social Work.